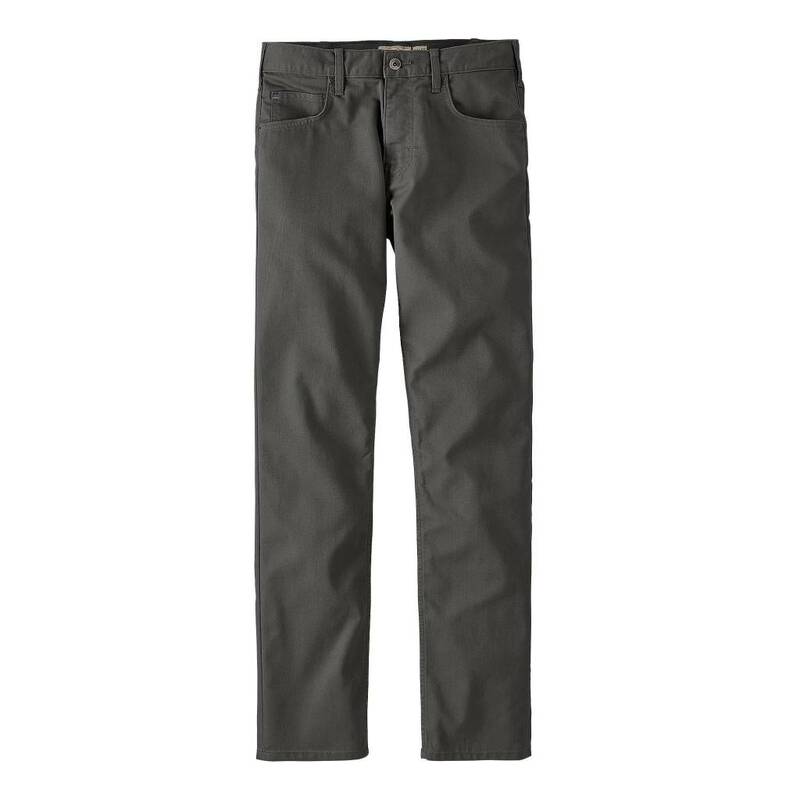 Durable, midweight 67% organic cotton/33% polyester T400® comfort stretch twill pants with a wicking, moisture-repellent finish built for a more active lifestyle. The midweight, all-wear Performance Twill Jeans have built-in stretch so you can keep moving when the day’s plans have you running in every direction. They’re made from solid weft 67% organic cotton/33% polyester T400® comfort stretch twill with a wicking finish that pulls moisture from the skin and repels water. They have classic 5-pocket styling with an antique-nickel shank-button closure and zip fly, double-needle belt loops, printed twill pocket bags and antique-nickel piton rivets throughout. 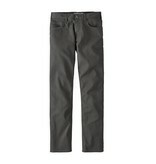 The slim-straight fit sits on the waist with a regular rise. Best for lean-to-medium builds, they're neither too loose nor too tight through the seat and thighs, and cut straight from knee to ankle. Two front handwarmer pockets, a coin pocket on the right hip and two rear pockets carry your belongings. Pocket-edge seams are bound for a stronger and cleaner finish, and lower portions of both rear pockets are reinforced for durability. And they’re Fair Trade Certified™ sewn, which means the people who made them earned a premium for their labor. Inseam is 32".